Plastic bag、Cartons、 Pallet plastic roll、Wooden box. According to customer's requirements. 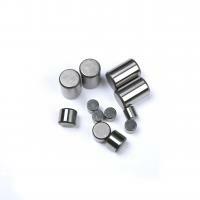 Precision needle rollers have multiple uses in a variety of applications. 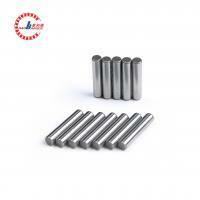 Needle rollers are mainly used as bearing rolling elements to transmit torque and reduce friction. 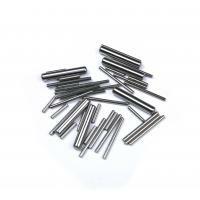 They can also serve as precision shafts or as precision locating pins. 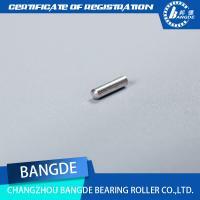 The hardness of the bearing steel is the steel of the rolling bearing, the roller and the sleeve. 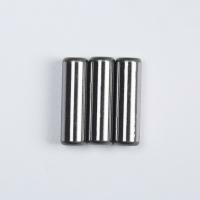 The bearing is subjected to great pressure and friction during operation, so the bearing steel is required to have high and uniform hardness and wear resistance, and high elasticity. 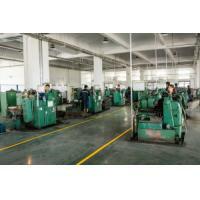 BDZCGZ was founded in 2008, located in Jiangsu China ,we have more than 8 thousand square meters of new plants. We have canteen, dormitory and other living facilities. * We have sophisticated testing equipment, hire outstanding, professional technical team responsible for R & D, production and sales. 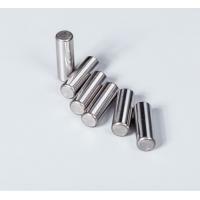 * BDZCGZ services in semiconductors, solar energy, aerospace, automotive, cargo, material handling, packaging, and industrial markets, providing custom, design, production and other free advice. 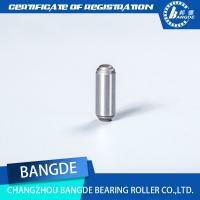 * we have been focused on special and customized rollers, the main products are bearing rollers,bearing needle rollers,roller pins, bearings and other mechanical parts underwriting. 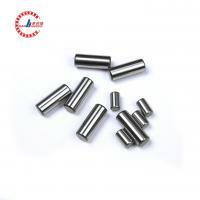 At present, the company has passed the automotive industry TS16949 certification.